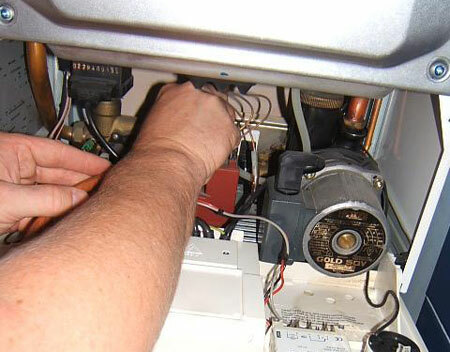 Need boiler repair & service in St Louis area? Accel Heating & Cooling is a St Louis-based, family owned and operated company offering boiler repair services as well as, replacement, maintenance, and installation services for the Metro St Louis area. We service and sell many models of boilers! Having your boiler regularly maintained with a service maintenance agreement will increase your boiler’s efficiency, reduce utility costs, and extend the life of your equipment. With Accel Heating & Cooling’s Customized Maintenance Agreements, you have the flexibility and the options to fit your needs. We offer maintenance agreements based on the needs and usage of the equipment. We offer flexible payment options, from small monthly payments to payment upon the scheduled maintenance of the equipment. Thinking about replacing that old boiler? Accel Heating & Cooling offers businesses and consumers FREE 2nd opinions on replacing that old boiler.